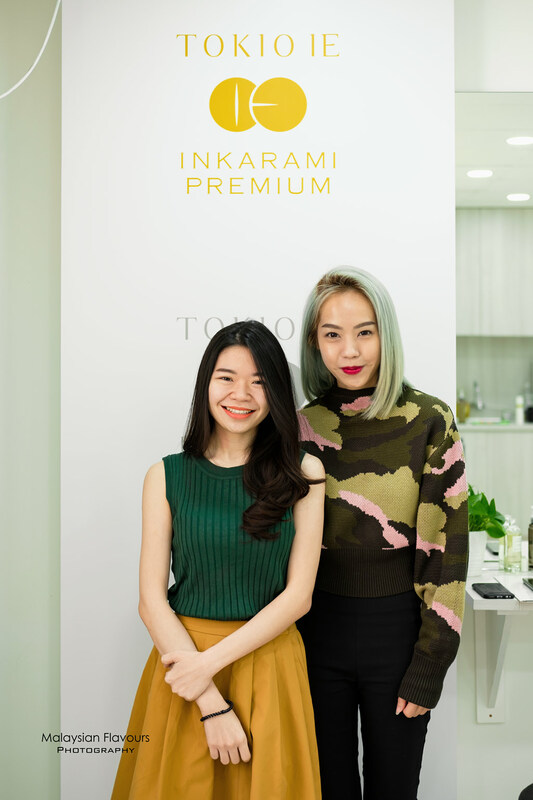 TOKIO INKARAMI treatment – Japan hair treatment with INKARAMI technology, now in Kuala Lumpur Malaysia. From salon hair care to salon-standard hair care at home every day is made possible. Sun-damaged, weather changes, harsh shampoo, styling, colouring and so forth are some of the reasons that could lead to dry, fizzy, dull hair – the lack of moisture and nourishment symptoms. Like your body yearning for water. This definitely happen on us, maybe to many of you out there too. And then we found Tokio Inkarami, a professional hair treatment system originated from Tokyo, Japan. 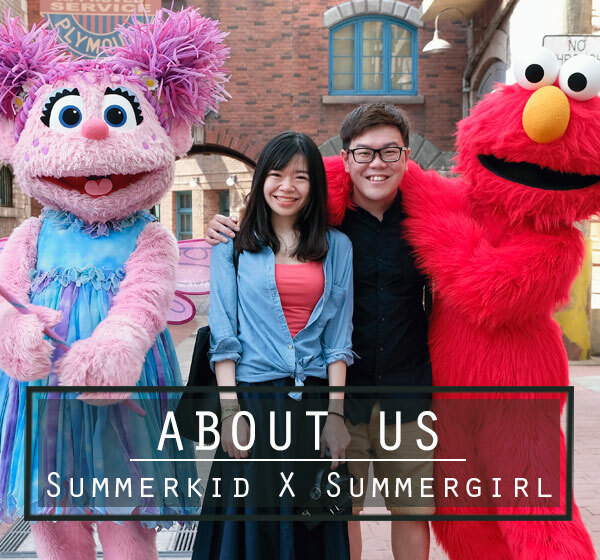 They came into Malaysia for like about 2 years back, starting in East Malaysia and expanded into Peninsular Malaysia not so long ago. Some rated the brand as one of the best Japan repair hair treatments in KL, thanks to its unique INKARAMI – a patented technology with know how to have the keratins starts interlocking (chemical reaction) once absorb into the hair, produces outstanding repairing effect for damaged hair. 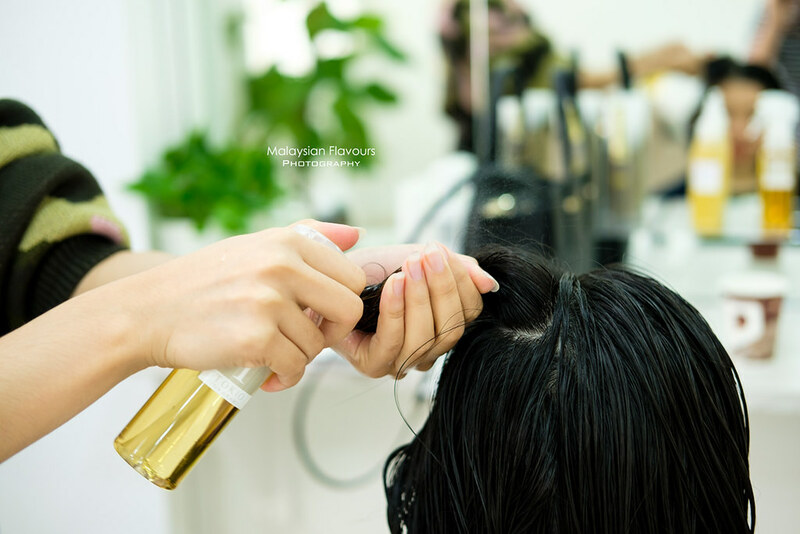 76Styles Mont Kiara KL, H.I Signature Penang, Leekaja Four Seasons Place Kuala Lumpur, De Hair Lab Sri Petaling, Gold Cut Hair Studio Seremban, Scissors Empire are some of the exclusive hair salons that offer Tokio Inkarami Salon System. Went through an INKARAMI experience few weeks ago, learning a lot from their salon system. 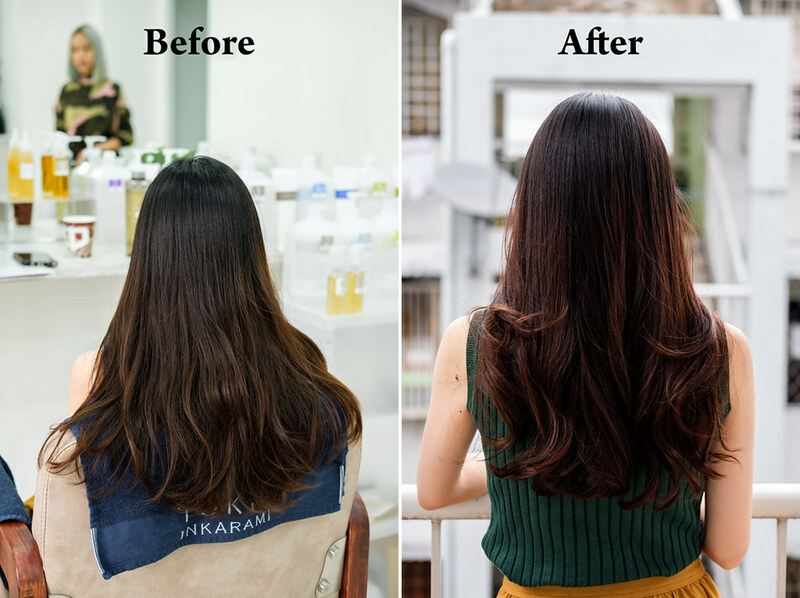 Tokio Inkarami Salon System is a total of 9-steps recipe, from facilitate hair moist to replenish keratins, building up hair strength, hair texture and deep restoration. Stay tuned for our Tokio Inkarami Hair Treatment Youtube video for the whole process. Spot the “hair knocking” part, a process where Tokio Inkarami treatment is famous for. The “knocking” is said to be able to greatly enhance the penetration to reinforce hair. Other than treatment in salon, Tokio Inkarami is prides for their “salon hair care at home’ . Which means, they have also created a special shampoo and treatment range for home use, incorporated with INKARAMI technology too. With this, you can have salon-standard hair care even at home. Continuous usage of these regime can help you to maintain sheen and healthy hair. In fact, TOKIO INKARAMI is the world’s first brand that comes out with the idea of having salon-quality hair care treatment system at home. Whereby, “maintaining salon care with haircare at home” to “doing salon care at home” made possible. Definitely something that you don’t get in most retail shampoo. Tokio Inkarami Home System are available in Home Care, Premium, Platinum, and Head Spa selections. – No.1 direct care from the scalp. Home hair spa shampoo and treatment for “double care” on scalp and hair, giving salon- like hair care from the roots. – where Tokio Inkarami Home Care series born. It supports Tokio Inkarami Salon System, helps to maintain longer lasting effects after receiving Tokio Inkarami hair care in the salon. Had a mix range of them, recommended by the hair stylist expert from Tokio Inkarami Malaysia. Where to buy Tokio Inkarami Shampoo and Treatment – appointed hair saloons like Leekaja, 76styles, De Hair Lab, Gold Cut Hair Studio and H.I Signature. Overall review: Feel so happy to come across Tokio Inkarami in Malaysia. They are really thoughtful for creating a treatment range that is not only for the salon, but also for single consumer, yet giving really good salon-like result. It makes taking care of our hair at home much easier. Tokio Inkarami shampoo price is higher than most commercial brands but it worth so. The quality and results will easily speak for themselves.